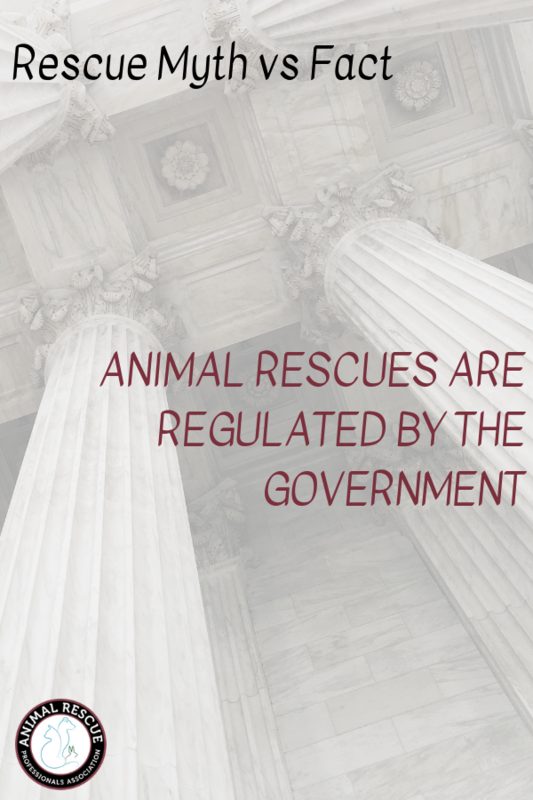 In the United States, the federal government is the single largest employer so it’s no wonder that people often assume the federal government plays a part in regulating animal rescue. After all, aren’t most animal rescue’s 501(c)(3) IRS charities which means the government regularly checks up on them. Fact: Animal welfare organizations are NOT regulated by the United States federal government. 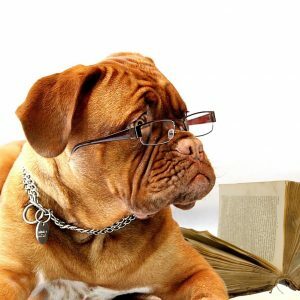 Animal welfare is a tricky subject to untangle so we’ll do our best to clear up the misconceptions here. The USDA (Department of Agriculture) does play a role in certain aspects of animal welfare. There are federal laws on the books for specifically how you must transport animals (i.e. size of cage, ventilation, and access to food & water), and what paperwork must be filed to ensure we are not contributing to disease outbreaks. But when it comes to animal rescues and shelter organizations, the USDA does not have a part in their normal operations. As the U.S. constitution states, anything not specifically called out as a federal responsibility is therefore left to the states to determine and many states do have regulations for inspecting animal welfare organizations, but generally only if those organizations adopt out more than a certain threshold of animals each year. The regulations get even more fuzzy when it comes to breeding operations, hence the challenges we have with puppy mills springing up all over the country as a way to make a fast buck at the expense of animals well-being. 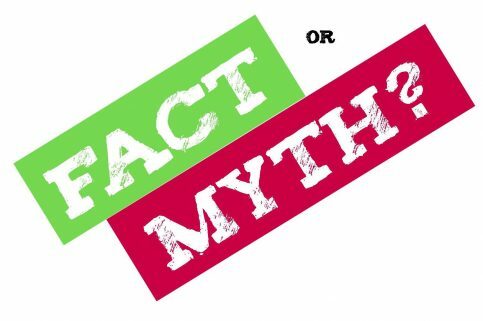 We’ve blogged before about how the generic terms of humane society and society for the prevention of cruelty to animals (SPCA) are often associated with the national organizations doing the same work, and we want to dispel the myth that animal shelters and animals rescues are getting anything from the federal government because they’re not. 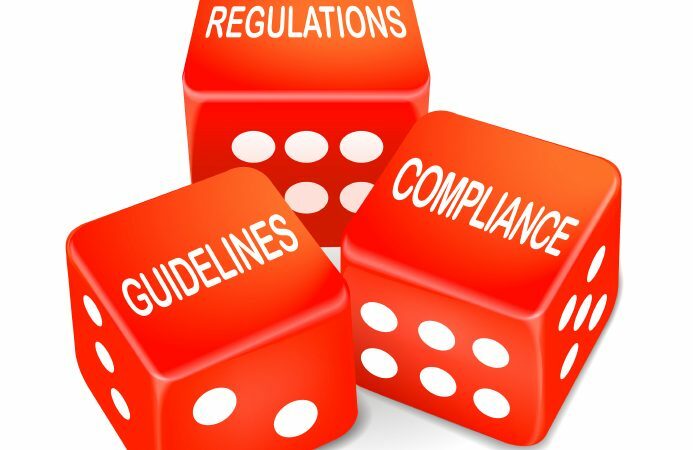 Animal shelters that receive municipal funding (i.e local government budgets paying for their operation) do exist but they are not regulating the others in the industry. That’s why we at the ARPA developed our Silver, Gold and Platinum rating for animal rescue organizations. We want to provide the way for the public to trust and know that the organizations they are working with are reputable, and transparent. We’re keenly aware that the government role in the welfare of animals is very limited, and we want to do our part to help the best of the best rise to the top.